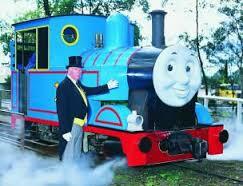 Puffing Billy is Australia’s favourite steam train and one of the finest preserved steam railways in the world. Puffing Billy Railway is now a major tourist attraction and operates every day except Christmas Day, thanks to the tireless efforts of more than 900 dedicated volunteers. For general enquiries and bookings, contact our Belgrave office during business hours (9am- 5pm AEST) Monday to Friday.